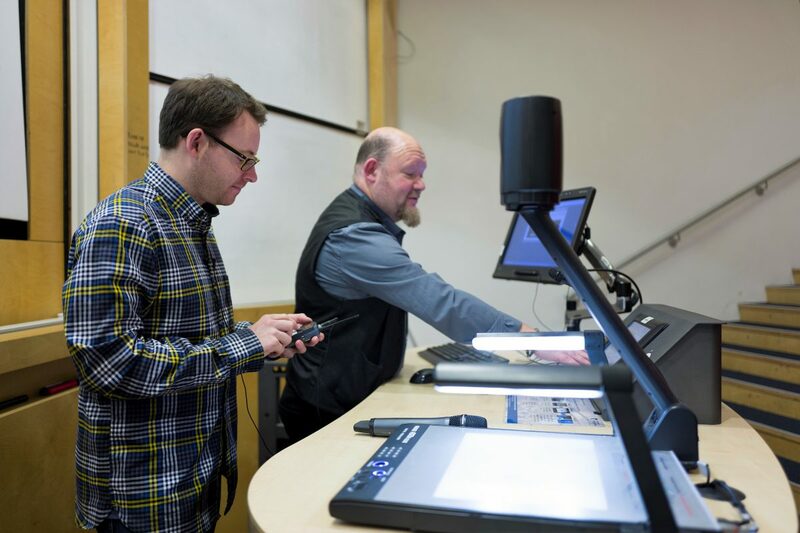 At the start of this year, Information Services began the process of upgrading our Lecture Capture service. We have been consulting with academic colleagues and the student community to better understand their requirements for lecture recordings. We plan to move Echo 360 to a new cloud based service with flexible storage and improved functionality. We’ll continue to keep the academic and student communities up to date regarding progress in the coming months as we explore options for an improving the service. The university currently has the largest installation of Echo 360 lecture capture software in Europe, covering almost 400 teaching rooms. Over 800,000 views of recordings have been recorded since the system was first introduced. Our current service covers all campuses in the UK, China and Malaysia. The lecture capture service received positive feedback in the last NSS survey regarding the ability to allow individuals with different learning styles to view materials in a manner that suits them, availability of revision podcasts and provision of recording facilities across campuses. For more information about using the current Echo 360 service, see the IT Services website.